Patient filed for suit that features a ‘take me home’ button. Being "lost in space" is a nightmare scenario for astronauts, but they soon could be sleeping easier. Engineers have filed a patent for a spacesuit self-return system to ensure spacewalking astronauts are safe, even if none of their crewmates can rescue them. Draper Director of Space Systems Séamus Tuohy said the return-home technology is an advance in spacesuits that is long overdue. "The current spacesuit features no automatic navigation solution — it is purely manual — and that could present a challenge to our astronauts if they are in an emergency," Tuohy said. According to the patent, Draper's "take me home" system can be configured to monitor the movement, acceleration and position of the crewmember relative to a fixed object, such as an accompanying orbiting spacecraft. Additionally, to improve the astronaut's positioning and orientation, Draper has developed software that fuses data from vision-based and inertial navigation systems and that benefits from the advantages of both sensing approaches. 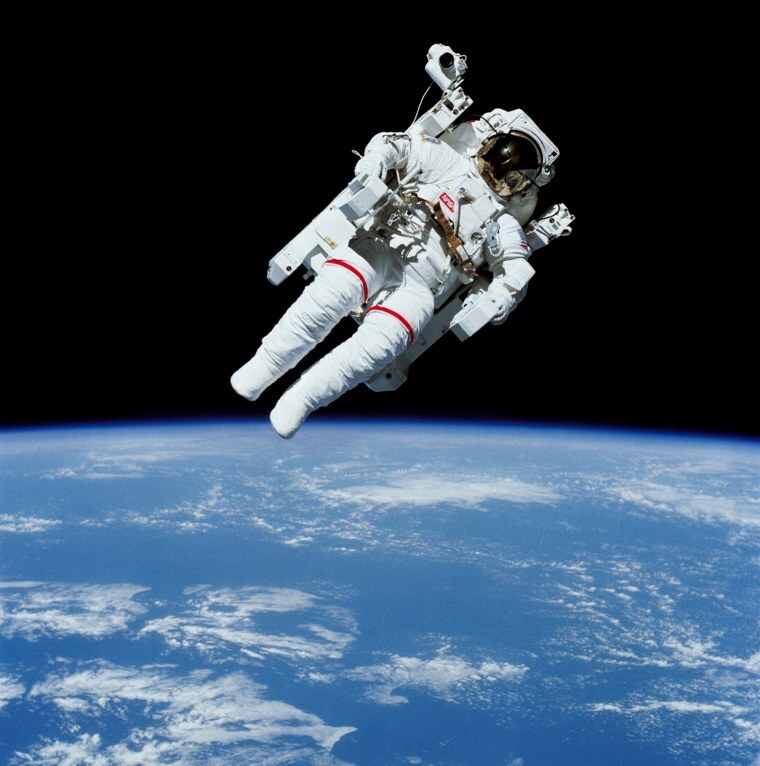 The team's research into spacesuits is funded by NASA. Draper's "take me home" system can also be of benefit down here on Earth, the inventors said. For example, clothing equipped with sensors and other smart tech could serve as an added safety measure for first responders and firefighters as they navigate smoke-filled rooms. The spacesuit could also assist skydivers hurtling toward Earth and scuba divers who might become disoriented in deep water. To view the patent, "System and method for assisted extravehicular activity self-return," go to: https://patents.justia.com/patent/20170192425.